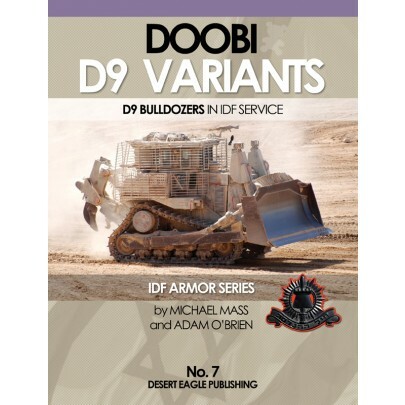 Desert Eagle Publishing is honored to bring this series to modelers and armor enthusiasts who will revel in a treasure trove of more than 200 one-of-a kind photographs and detailed technical drawings of the D9 Doobi Bulldozer in IDF service. 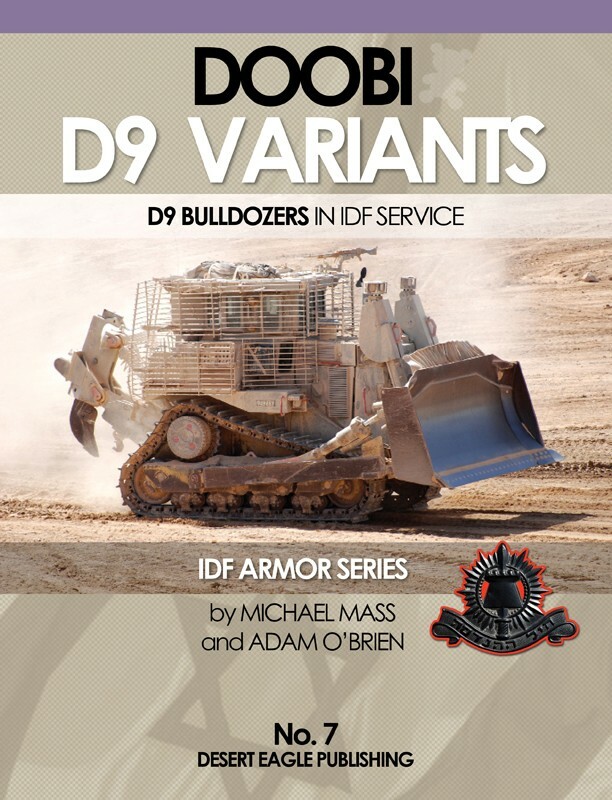 This book, containing 80 pages, includes the traditional "in action" of the 3 variants, "In Detail" for the D9R, and more. We wish the reader and the IDF fan full enjoyment and happy modeling.